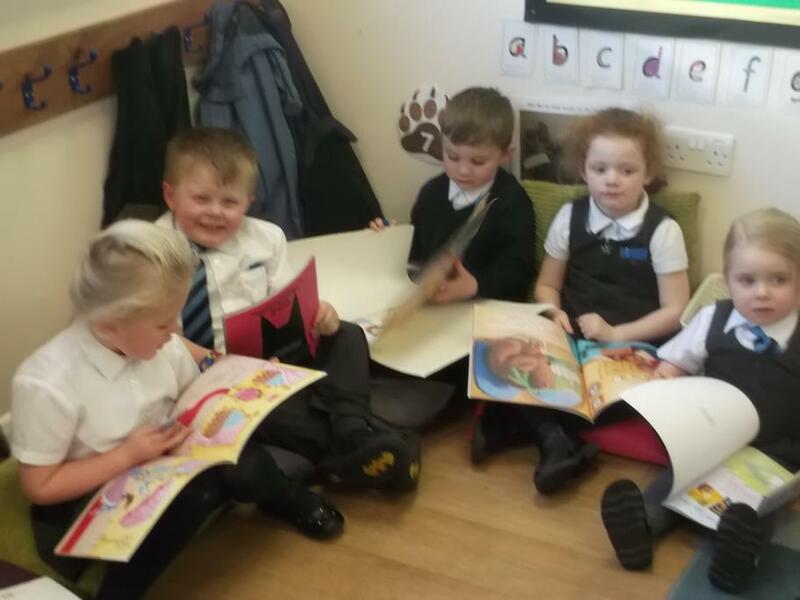 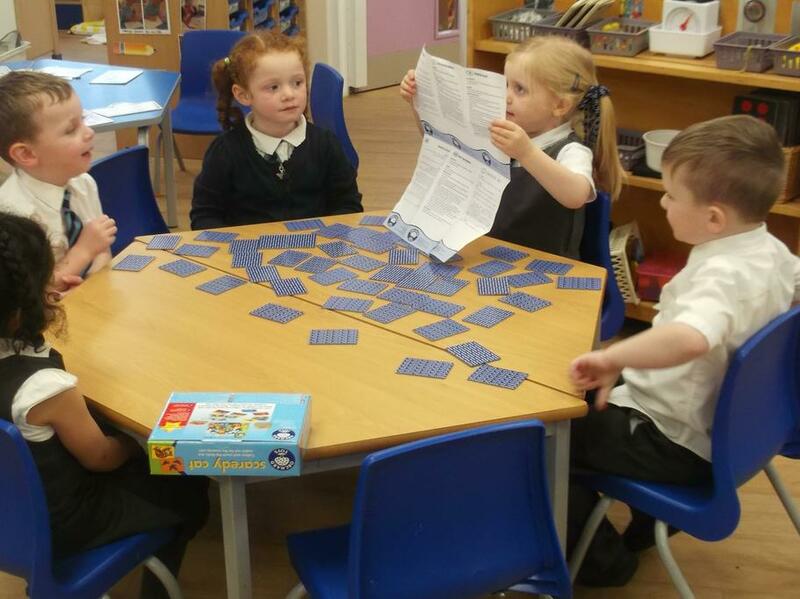 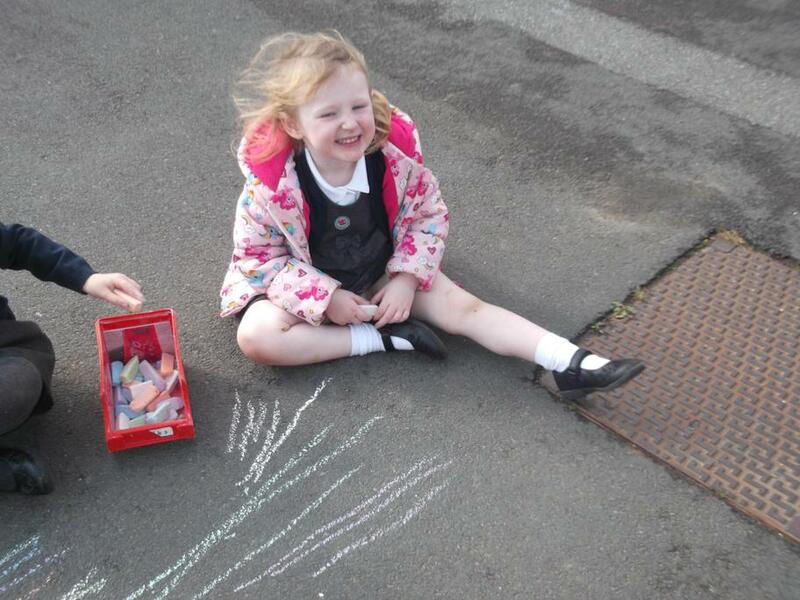 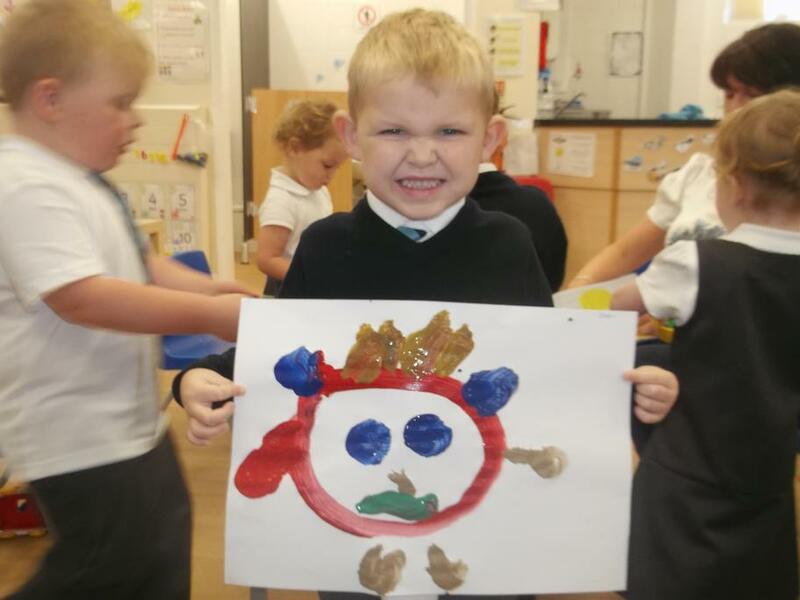 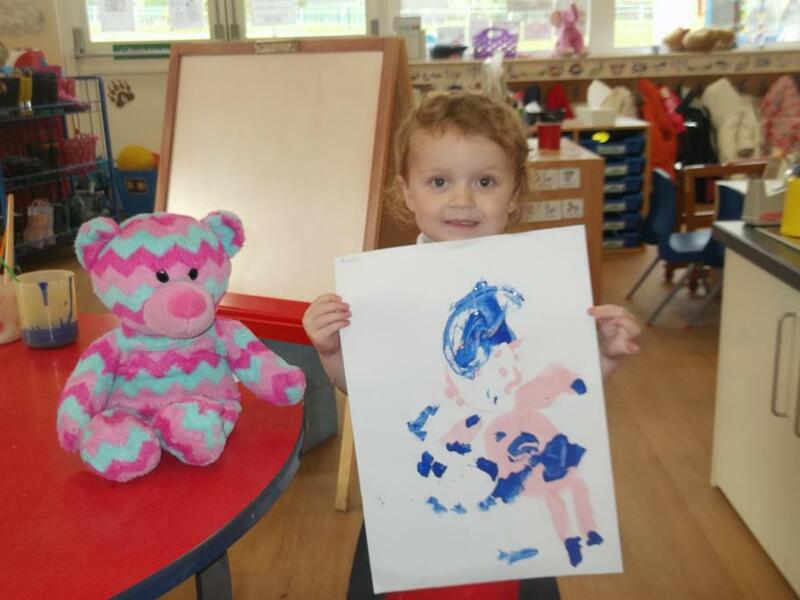 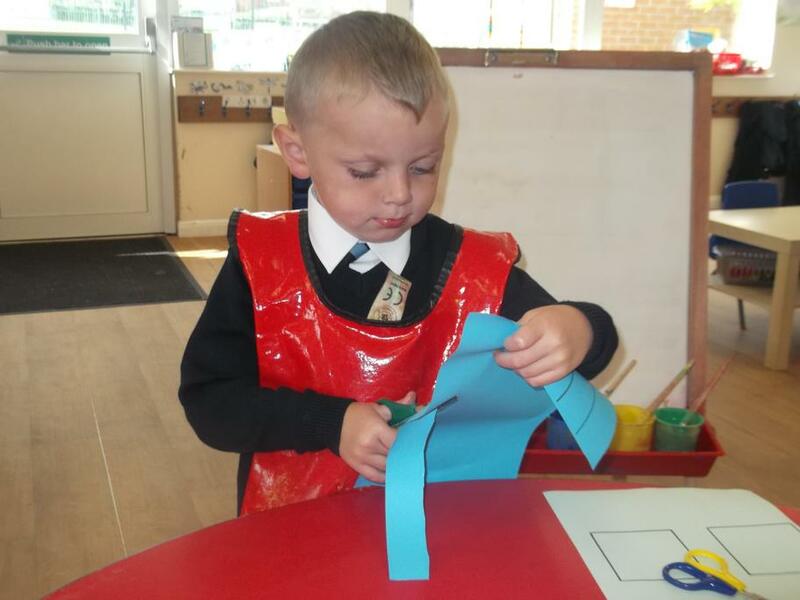 Check out our Class Galleries (Nursery & Reception) to view our latest work and activities. 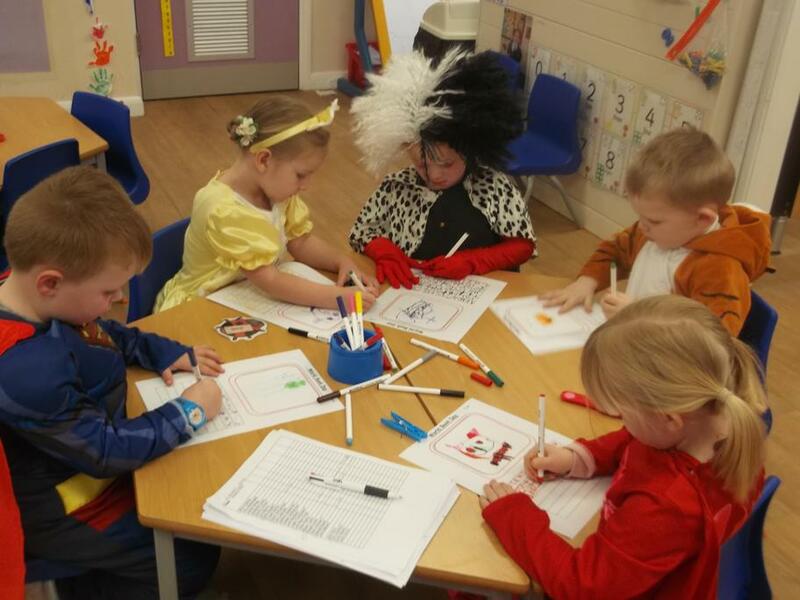 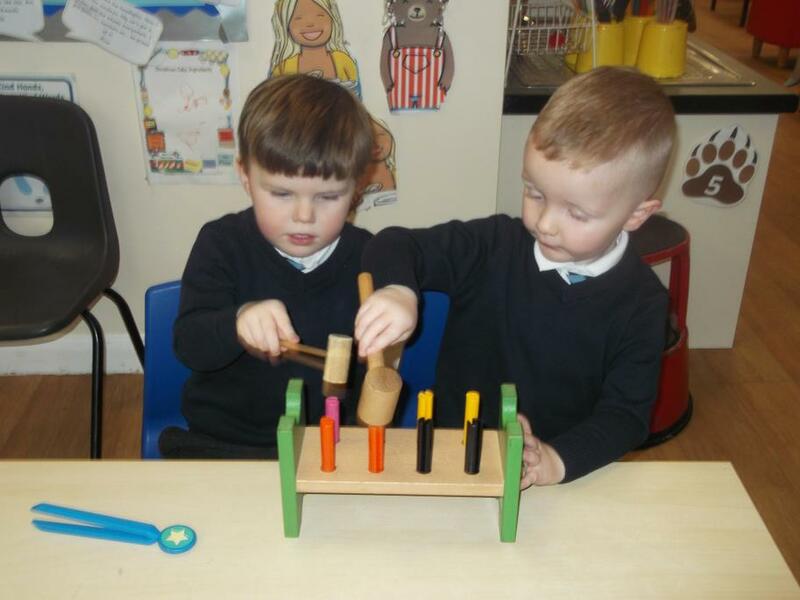 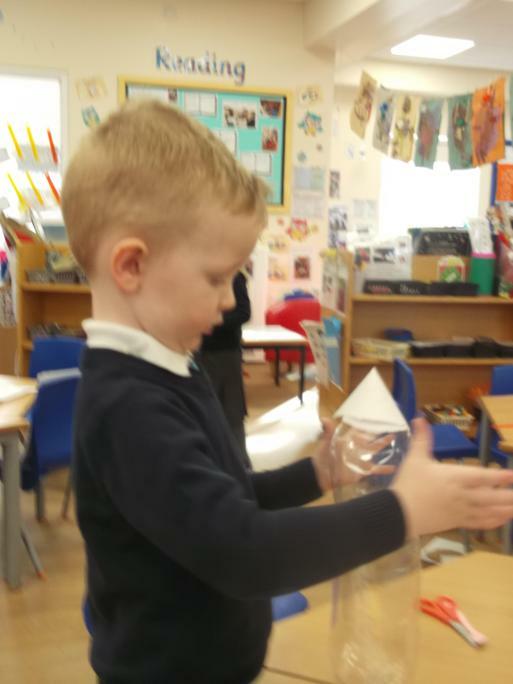 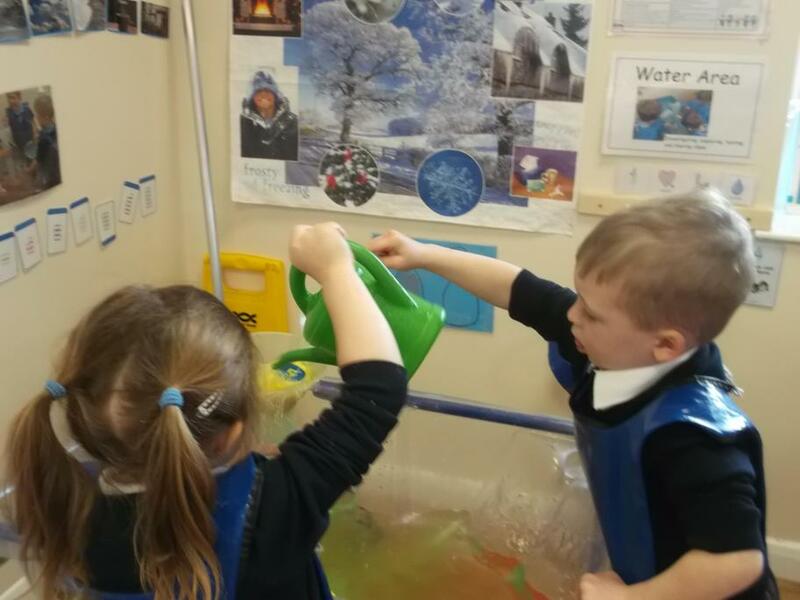 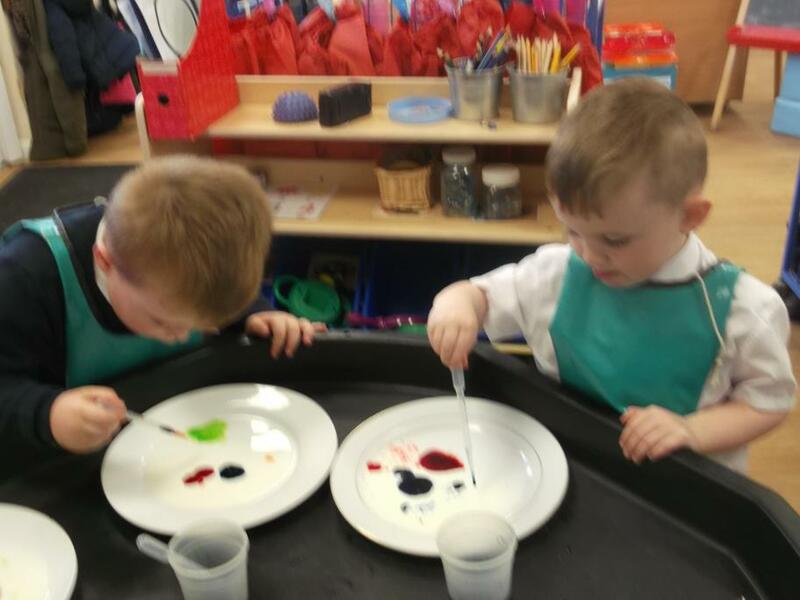 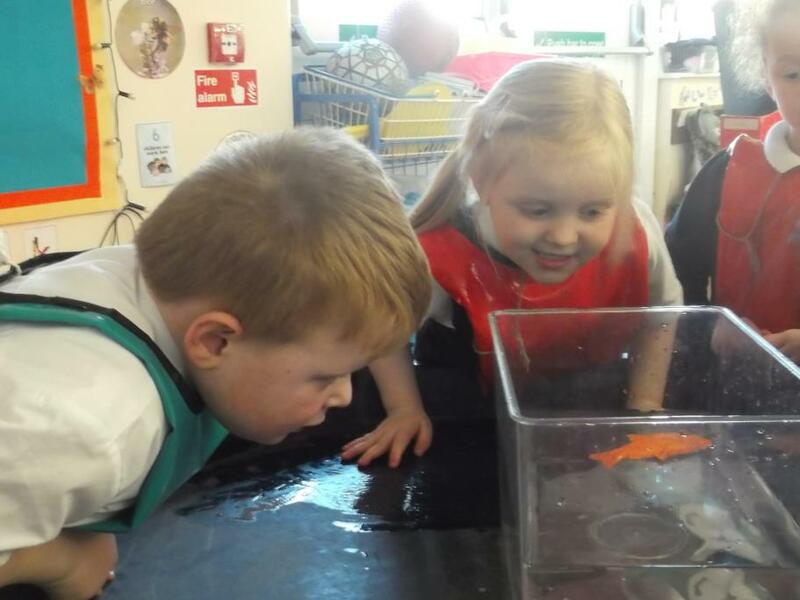 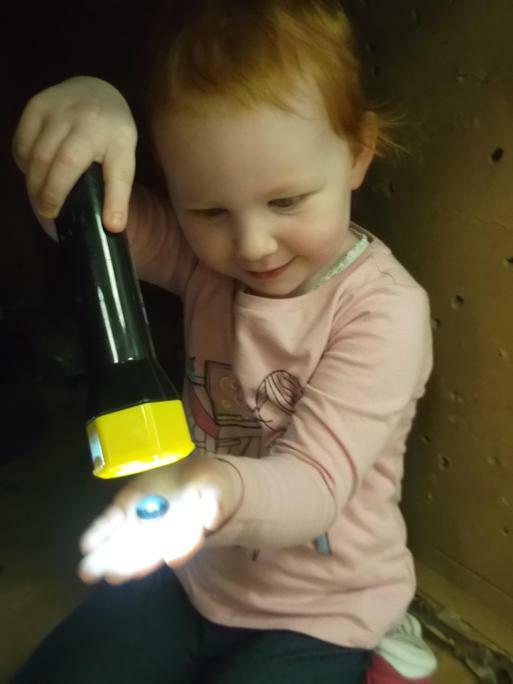 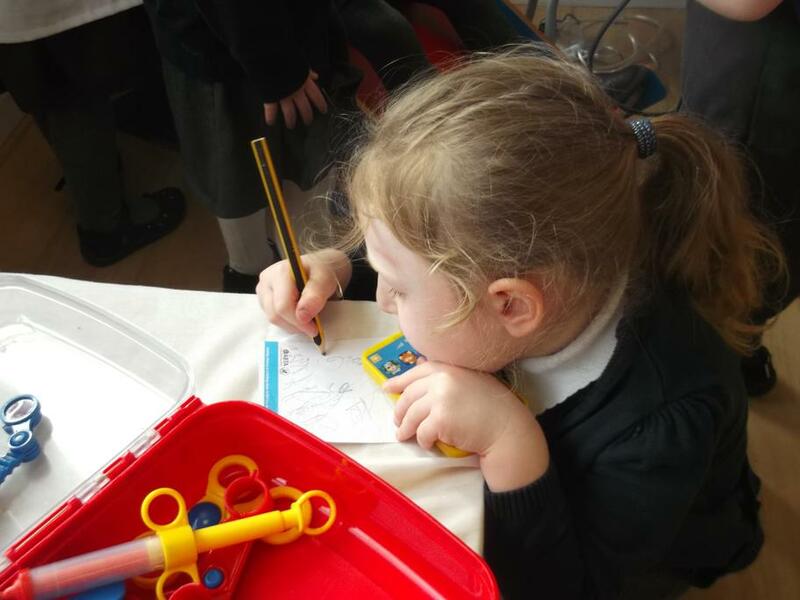 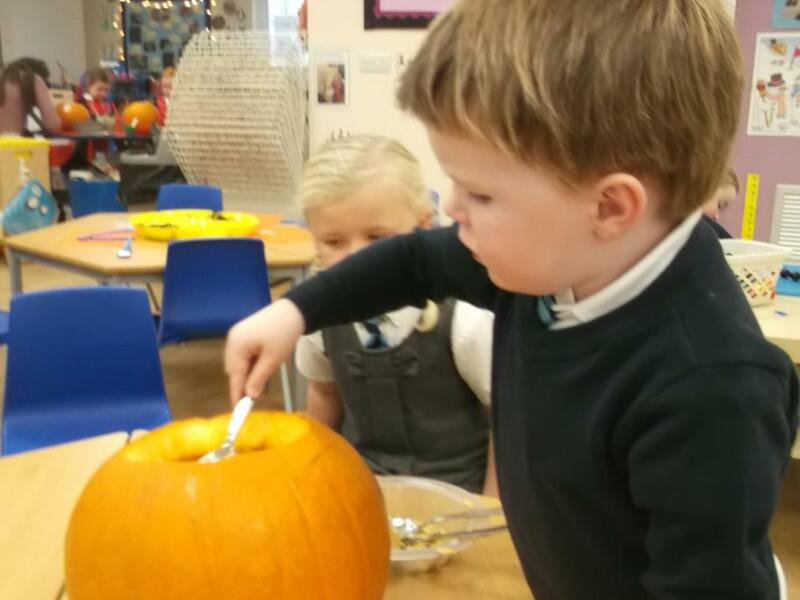 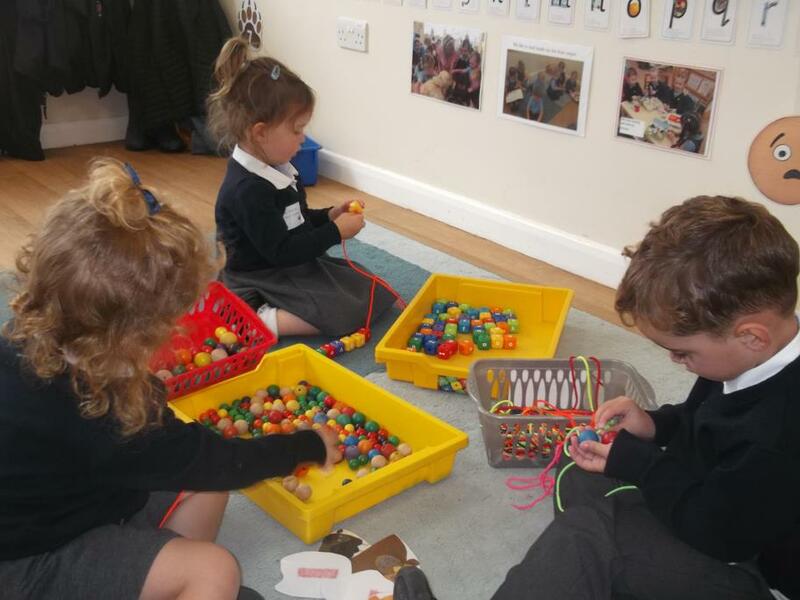 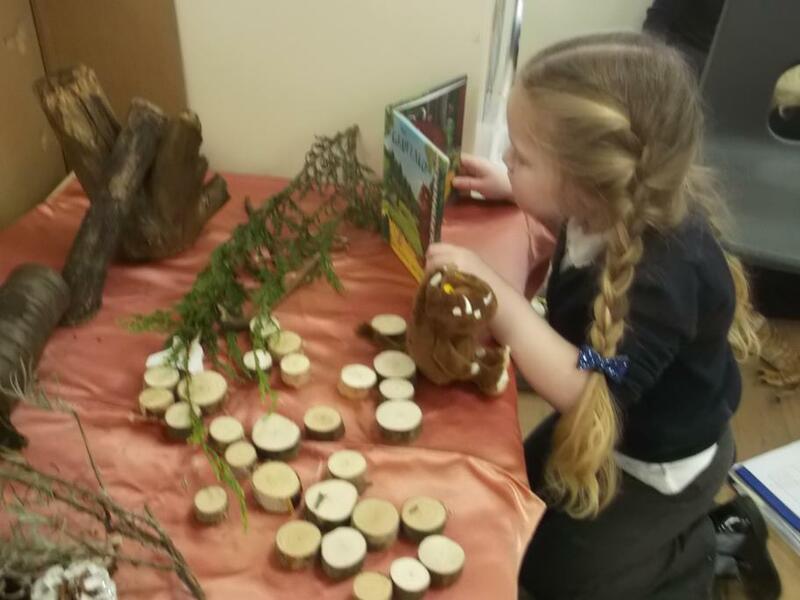 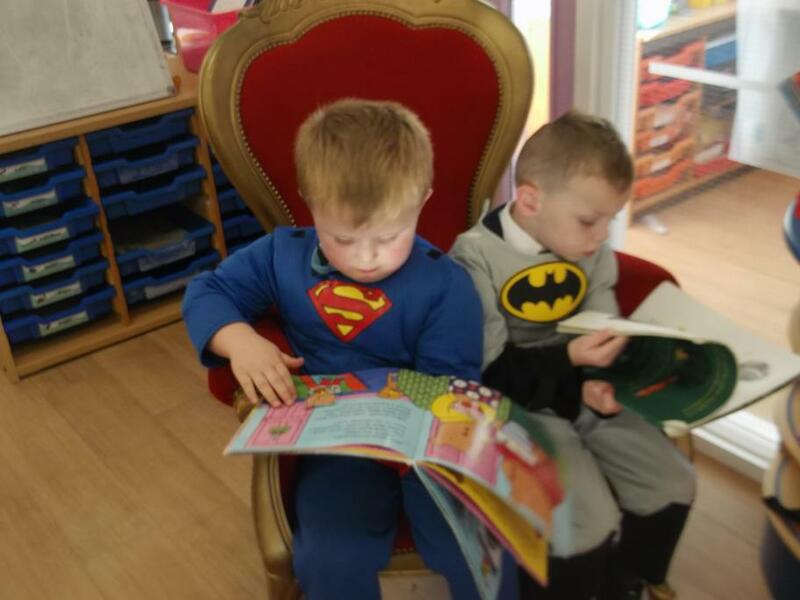 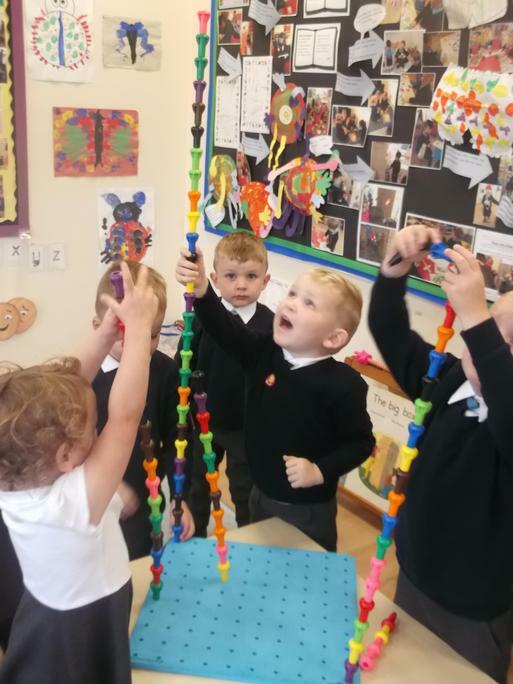 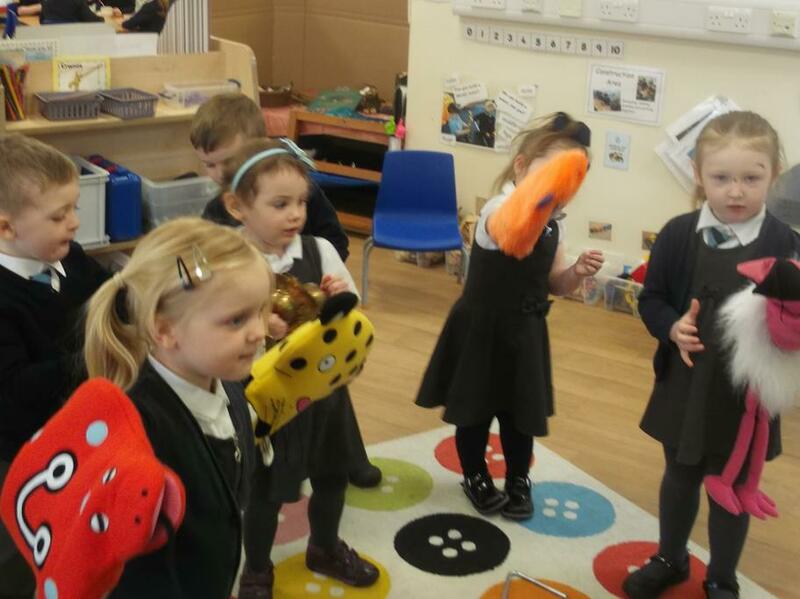 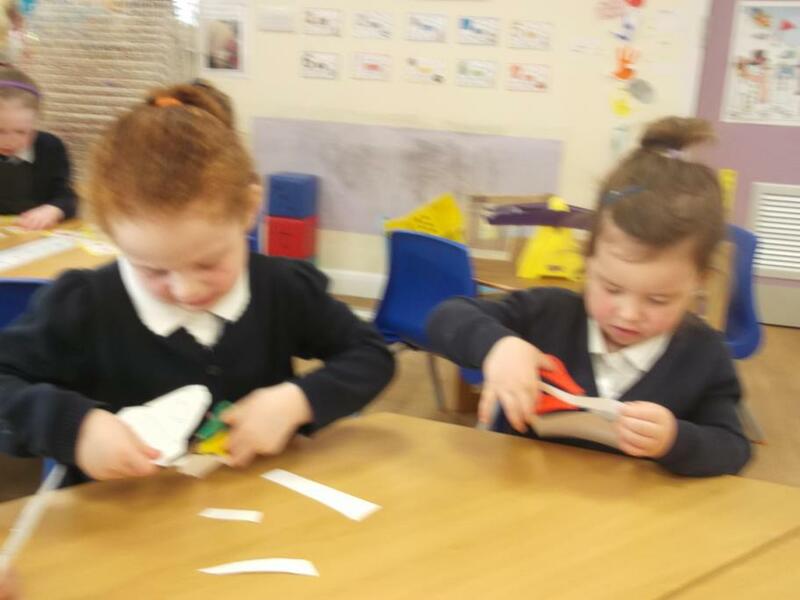 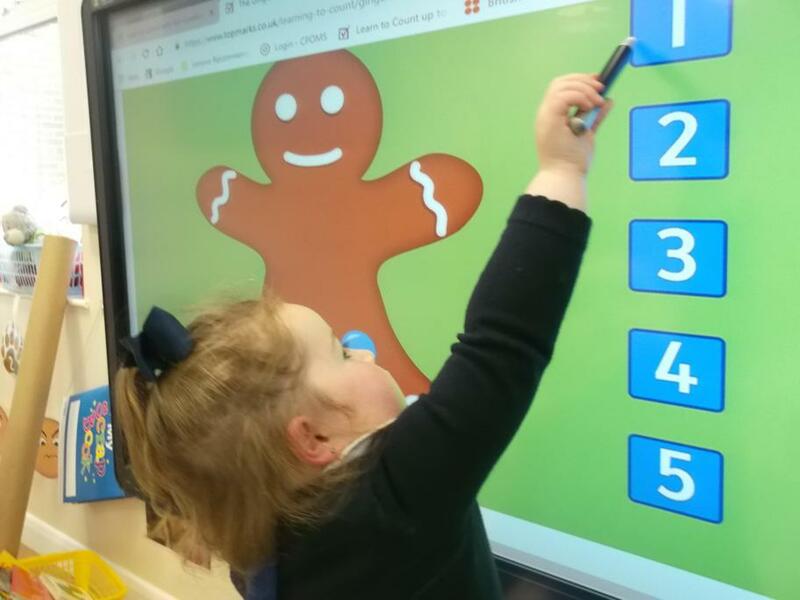 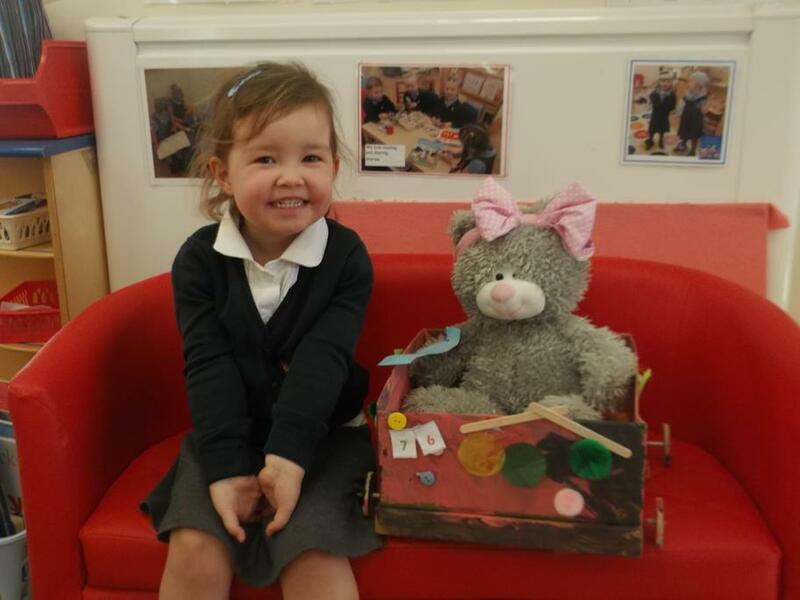 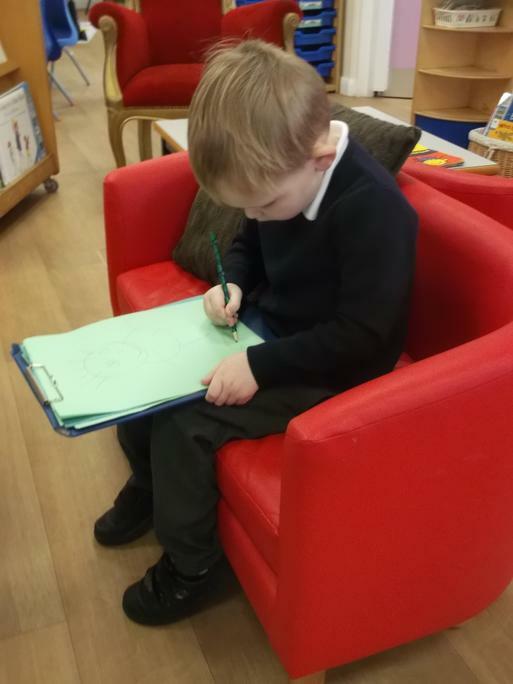 In our school we have a vibrant, active and engaging Foundation Stage, where Nursery and Reception children work , play and share their ideas and mistakes, to make better learners. 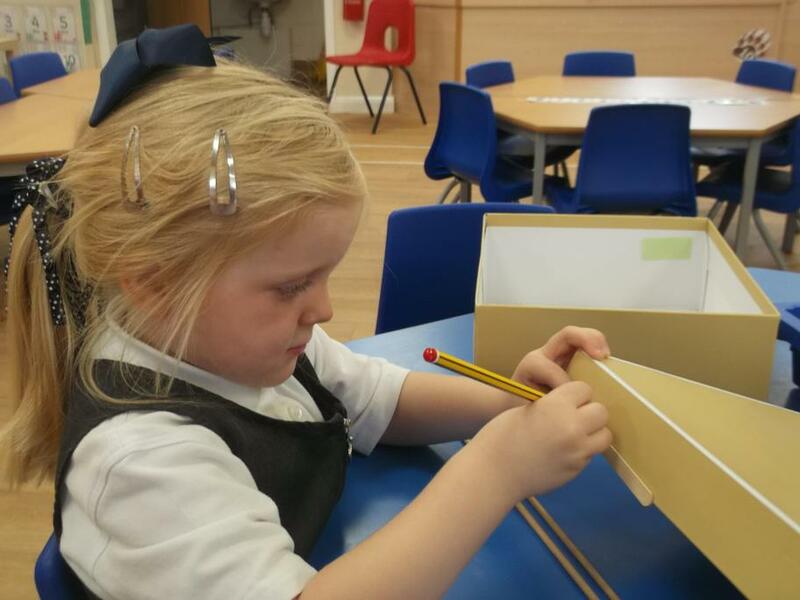 Provide a secure foundation to learning. 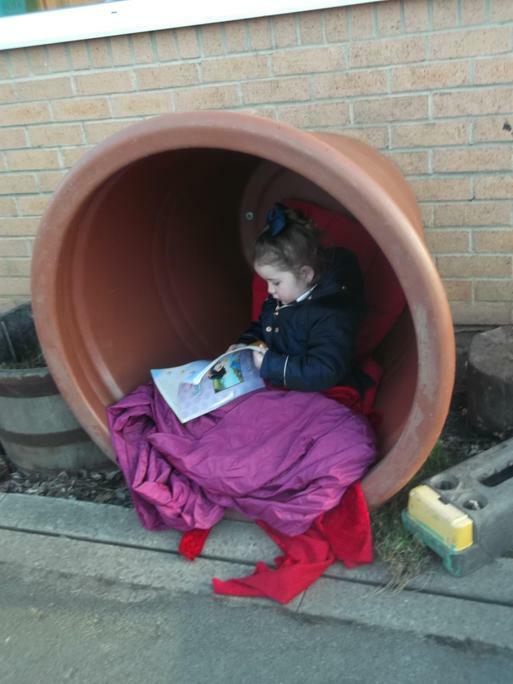 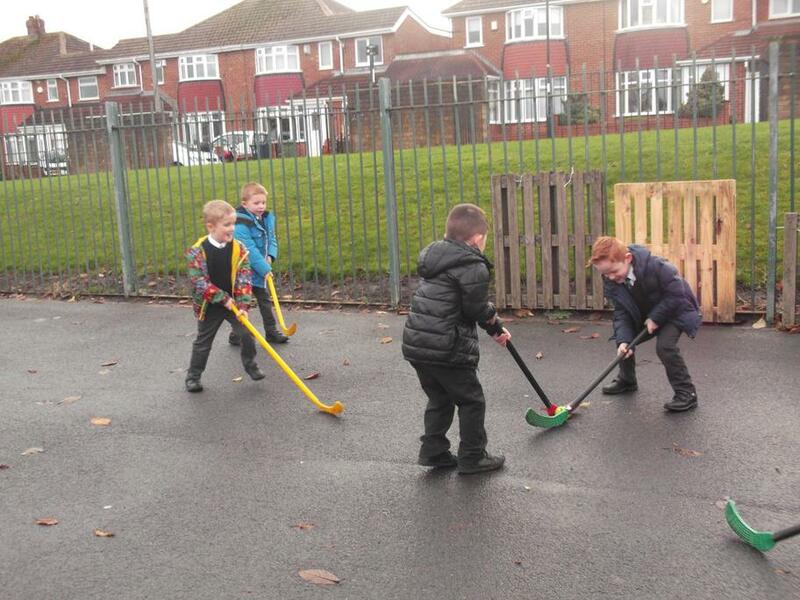 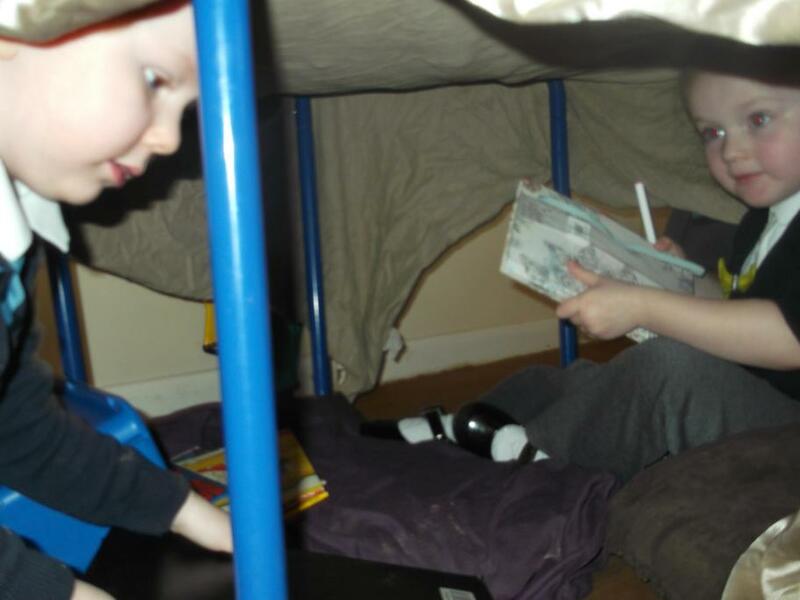 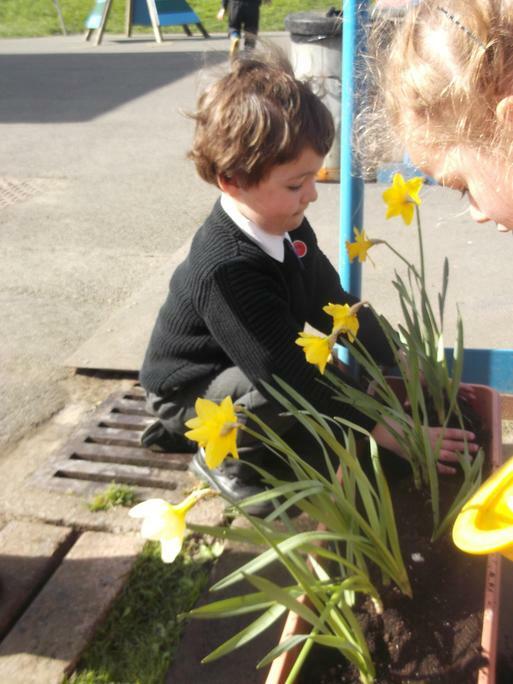 Create a rich learning environment, indoors and out, to provide opportunities for all. 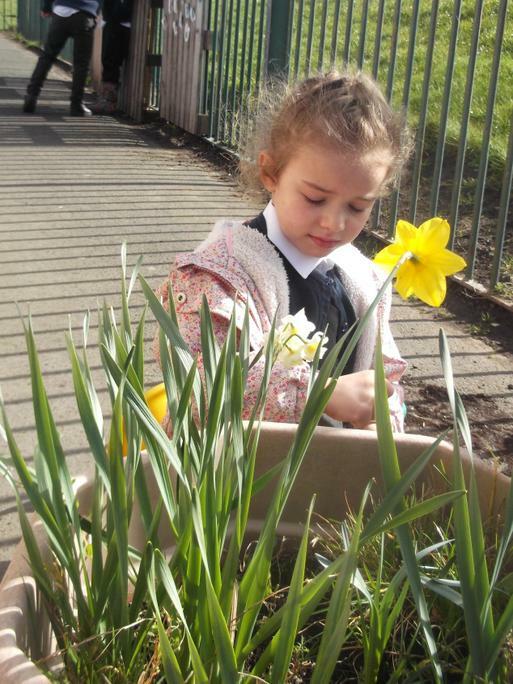 Develop a positive Partnership with Parents. 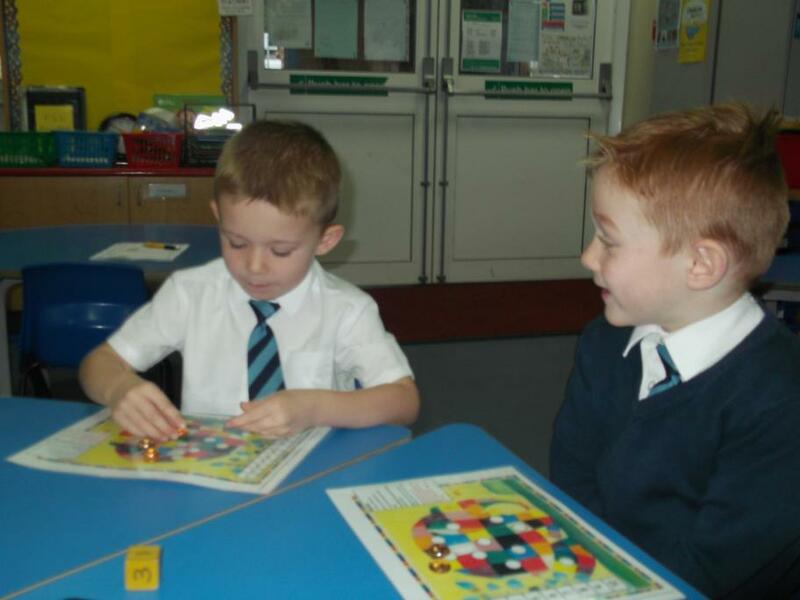 We have a friendly, enthusiastic and supportive team to assist the children in their learning. 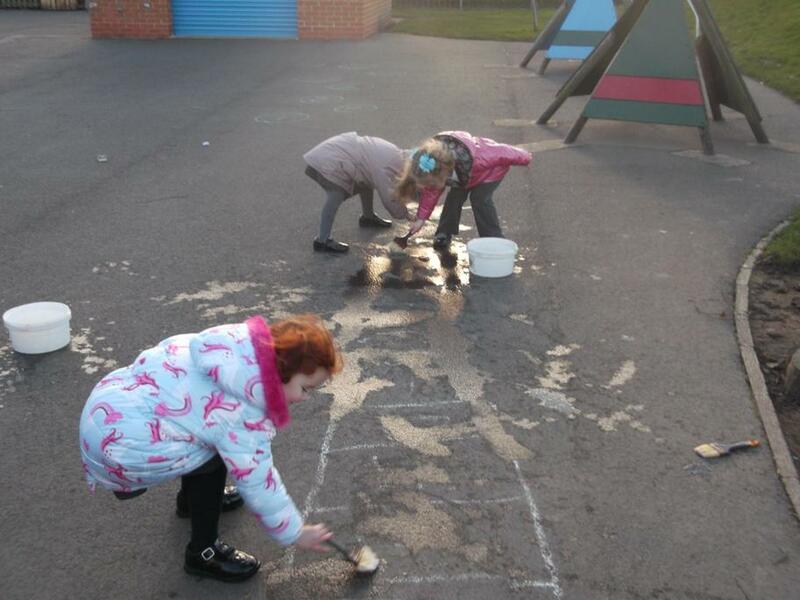 What do the children say about Seaburn Dene Foundation Stage? 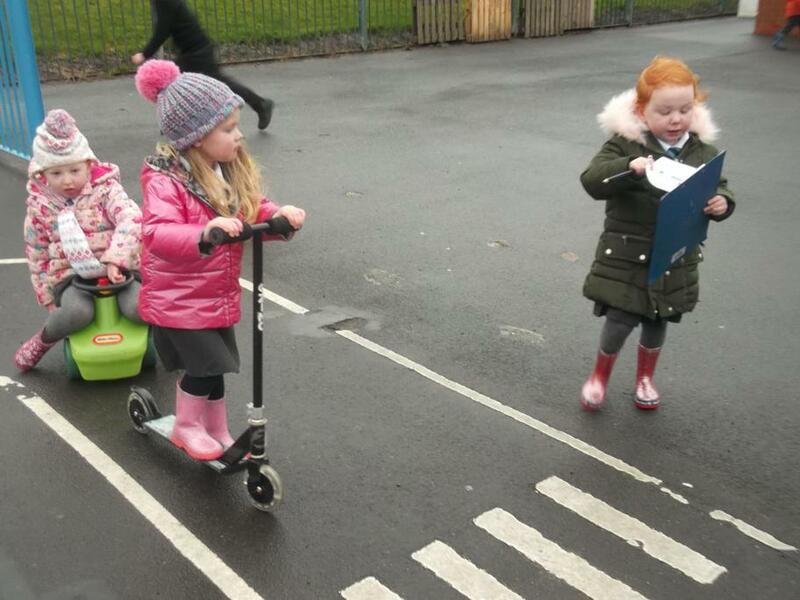 Best possible start to their school career. 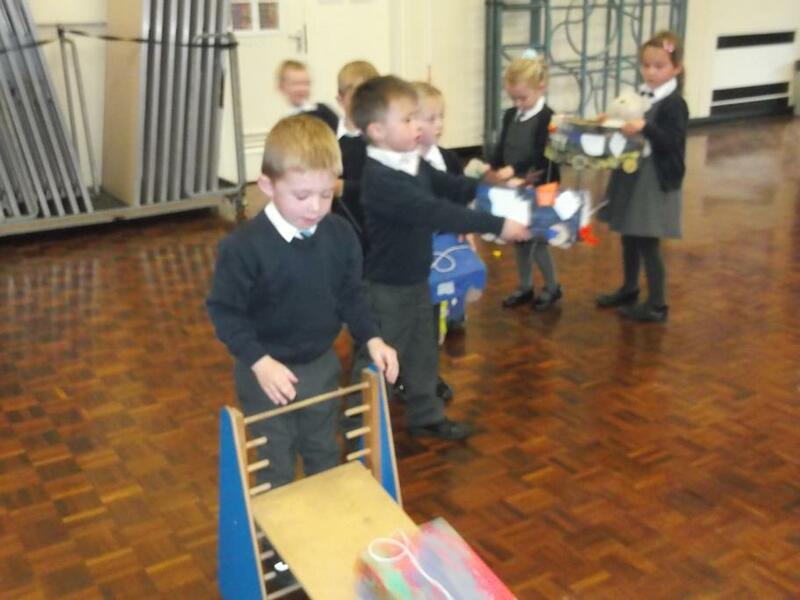 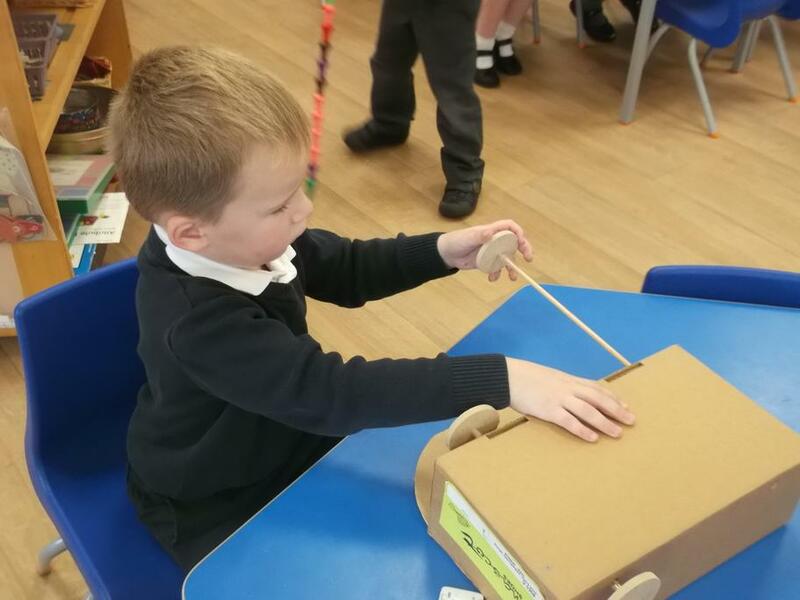 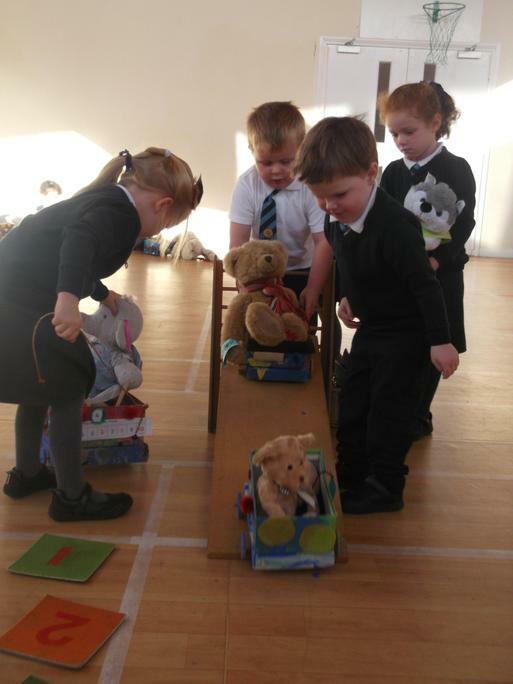 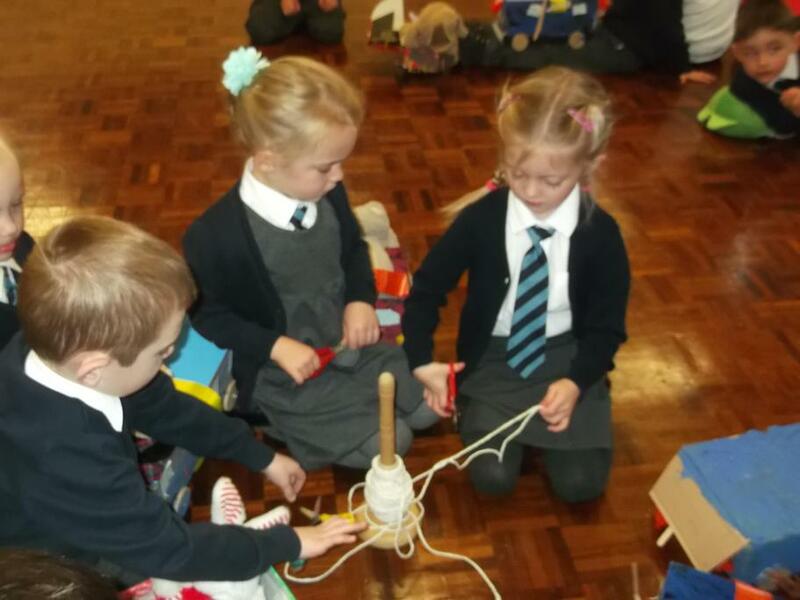 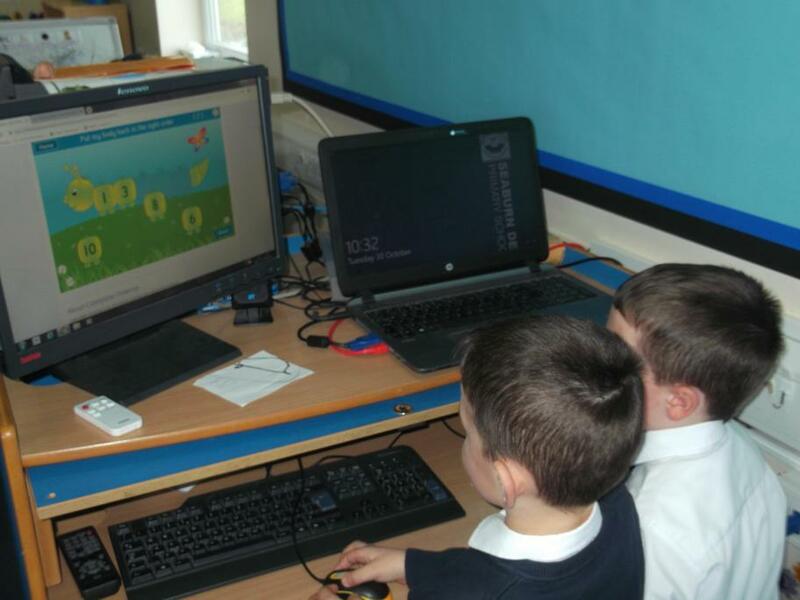 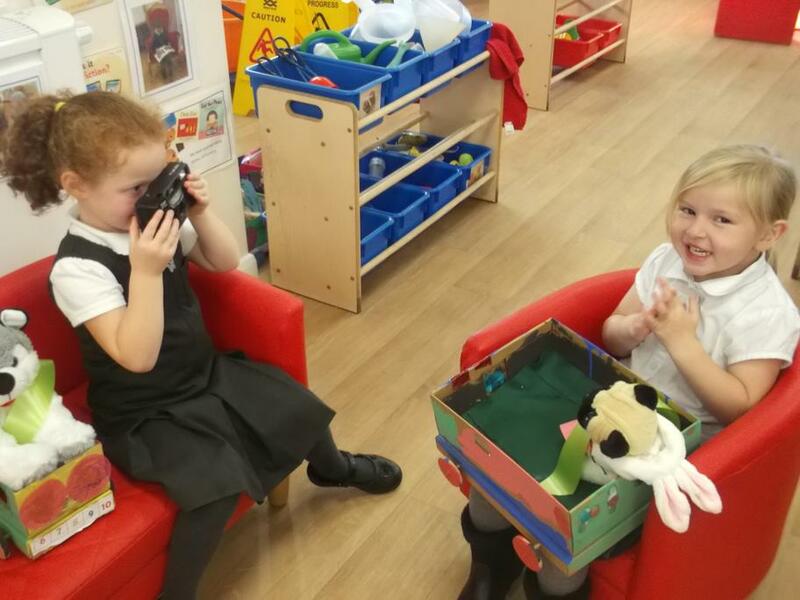 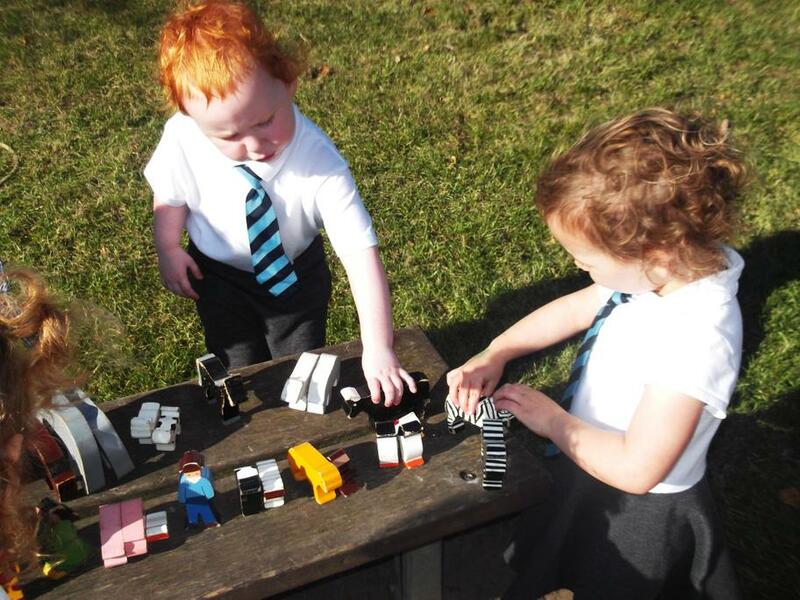 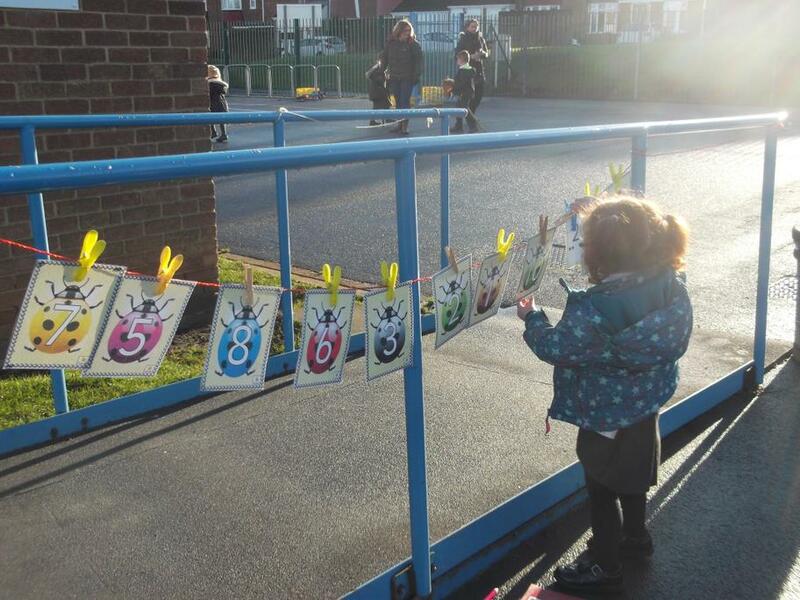 Check out the Foundation Stage Gallery for the latest photos and topic information. 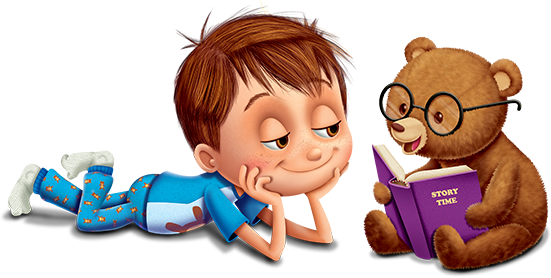 Support your Child - Read a story everyday (5 minutes everyday) and learn favourite stories by heart.